The highest education is that which does not merely give us information but makes our life in harmony with all existence.-By Rabindranath Tagore. Vetha Center for Transdisciplinary Studies Youth Career Accelerator program was an educational, transformative, and worthwhile experience. Through this program I learned many enriching skills to aid me in life. I now am able to incorporate Eastern medicine practices in my daily life thanks to the Youth Career Accelerator program. This program gave me the opportunity to learn from knowledgeable experts who were a positive impact on my life. “Being a busy software professional and mother, I felt life was too stressful. Vetha’s TST course help me have a fresh start for both my professional and personal life, it helped me very much with my work-life balance during the most critical time while I was carrying a little baby in my womb. A lot of knowledge and practical application from this course transformed our life totally “. "This is definitely an awesome course for me, as it provided me various conscious ways towards better healthy & conscious living. 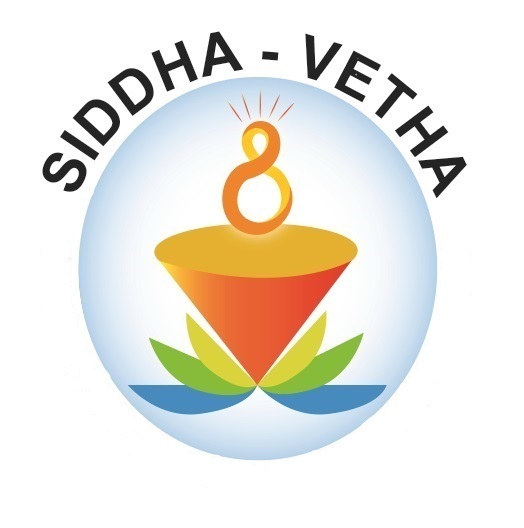 Hearty Thank You to Siddha-Vetha for getting me initiated with this new life changing course. Special Wishes to the instructor Dr.Shan for sharing this great knowledge with the students and making them aware of the current modern aspects of life through ancient science. I would highly recommend this course for everyone!!! " Dr Shan’s TST course changed my perspective/outlook towards life. My complete awareness towards life has drastically improved. Concepts like Jeva Karunya, not accumulating karmic imprints now shapes my behavior in everyday activities. I have implemented one of the different meditation techniques Dr Shan taught into my kids morning routine. Dr Shan helped me understand how vital our thoughts can impact us. I loved his program and it has benefited me tremendously in each and every activities like brushing teeth, eating, cooking, clothing, walking etc. My family has also adopted many concepts he taught in the TST program. I strongly recommend everyone to take this class. I took the TST 101 course last year. The course contains many practical techniques and context explanations related to enhancing one's health, life force, mental acumen, family peace, concentration and relationships. The time tested traditional ideas are explained using scientific tools and methods which makes it easily digestable and usable for the current fast world. Many methods taught in the course, such as grounding-walking barefoot to ground free radicles in body, can be used on daily basis and has profound impact on health. An attentive student can apply these teachings and change his/her lifestyle completely to fix gaping holes in the habit pattern. Also this knowledge can be taught to kids in the family from an early age. I want to thank Dr.Shan and Siddha-Vetha community for the profound service they are doing through this transformational education system. Highly recommend this to people who are interested in progressive learning about their true nature.